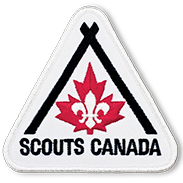 Welcome to the community forum of the Scouts Canada Chinook and Northern Lights Councils. A place where Scouters, Scouts, and friends of scouting alike alike can have discussions about anything and everything Scouting in Alberta/NWT and beyond! This is a great place to ask questions about anything to do with event or program planning!